EXCLUSIVE MADNESSSSSSSSSS!!!!!!!!!!!!!! JUST FOR TOMORROW!!! 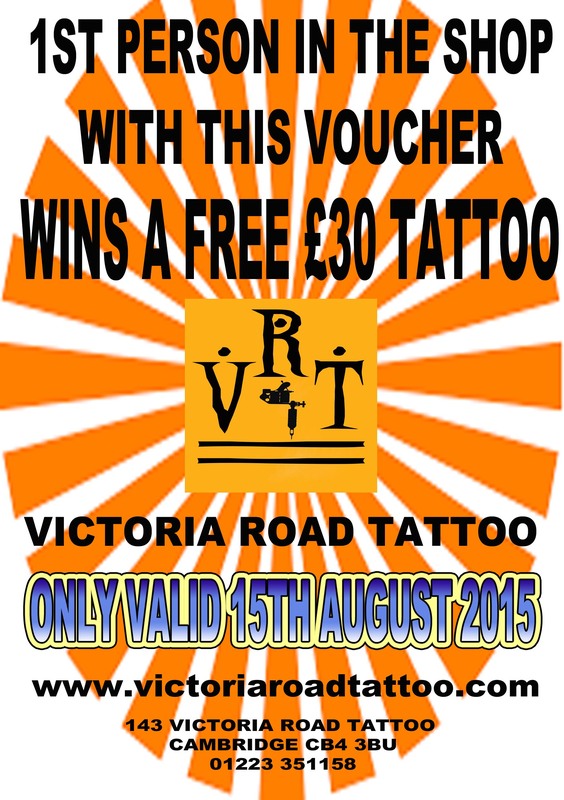 WIN A FREE TATTOO !! Posted on August 14, 2015, in Uncategorized. Bookmark the permalink. Leave a comment.